Hello, hello, hello VIP readers! Today, I have a special interview to share with y’all! 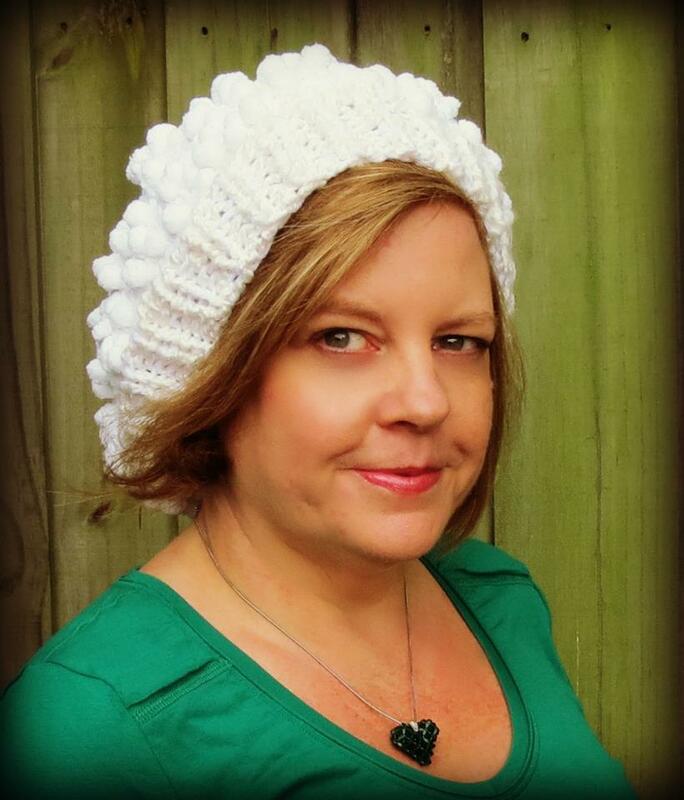 The VIP Interview with Stephanie Grantham of StephieGknits! 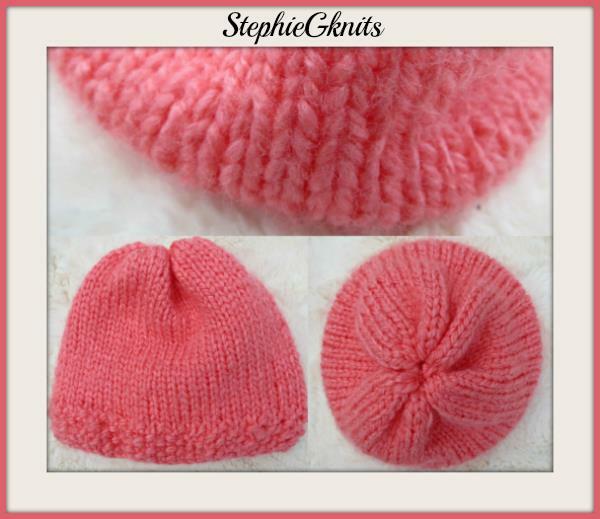 Stephanie creates adorable knitted hats that are absolutely to-die-for! She also makes wonderful bracelets that the VIP adores! Biscuit from The Biscuit Foundation with Munchie! What a precious little dog! Oh, the VIP is a sucker for adorable doggies! 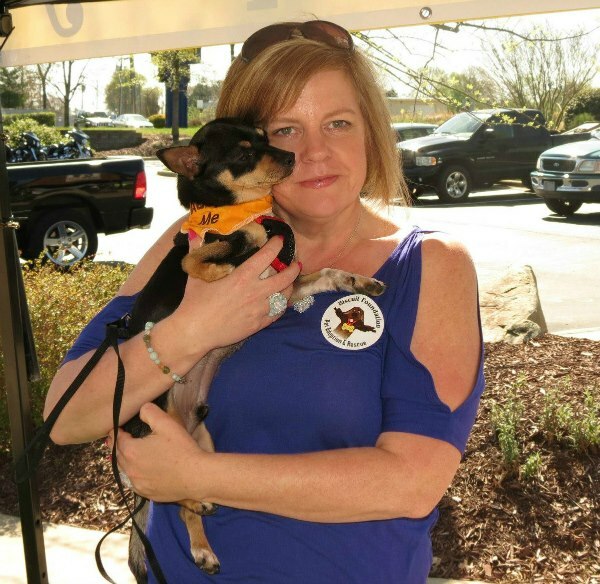 As if her shop did not sound awesome enough, Stephanie Grantham donates a portion of her proceeds to a local nonprofit animal rescue group called “The Biscuit Foundation”, which is located in Burlington, North Carolina. Oh, fashionistas, I cannot hold back this interview anymore! So, without further ado, I present to you the VIP Interview with Stephanie Grantham! I guess you could say I am a natural born artist/crafter. My grandmom Georgia taught me how to knit when I was nine years old and anything that was crafty caught my attention: cross stitch, needlepoint, unsuccessfully attempting to make quilts, photography, drawing/sketching. My grandmom had very eccentric taste, and I would say she is the reason I have such an eye for color in both yarns and beads. I have a lot of her old costume jewelry, and I consider those pieces art! I just love thinking about where that jewelry has been! I am now in my late 40’s, a grandmother, pet lover (mom to 3 dogs/2 cats). 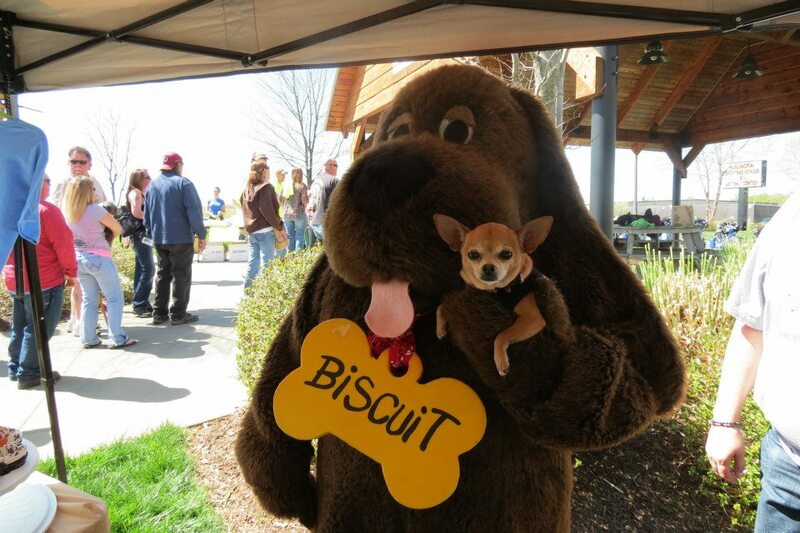 In my spare time, I volunteer with a local nonprofit animal rescue group (The Biscuit Foundation) in Burlington NC. I donate a portion of proceeds from my shop to The Biscuit Foundation. When you are not making jewelry/knitting, what do you enjoy doing? When I am not making jewelry and knitting, I enjoy playing with the cats and dogs, gardening, photography, catching up with my favorite shows on the DVR, have the occasional whim to rearrange furniture (which my boyfriend cringes at), and reading books (yes, old-fashioned paper books). My favorites are memoirs and true crime. I love visiting my son’s family in Florida! I travel there every three to four months to visit with them. Spending time with my granddaughters is very important to me. My ideal vacation is anywhere that involves the beach or water! Give me a porch swing and a screened in porch with a view of the water! That brings me back to my youth and all the beach vacations we had! VIP QUESTION: What is one item in your closet you could never get rid of and why? The one item in my closet I would never get rid of is an old gray and white Fair Isle sweater (vintage ~1950’s) that was worn by my mom when she was younger, and I wore when I was in high school and could still wear today if I chose to (I think). If you’re talking about something I wear regularly and would hate to part with, it’s my black ballet flats. Who doesn’t love their black ballet flats? I am very passionate about my craft! I love being creative with the colors and coming up with designs that are reflective of me. I rarely, if ever, follow a pattern as I find them difficult to follow, and I just play it by ear and trust my instincts. I like to learn new techniques as I go, and in my knitting I have actually learned new stitches by mistake (my favorite being the seed stitch that I tend to always use on my hats for the brim). There is another person behind the jewelry designs in the shop, and that is my boyfriend, Jim. 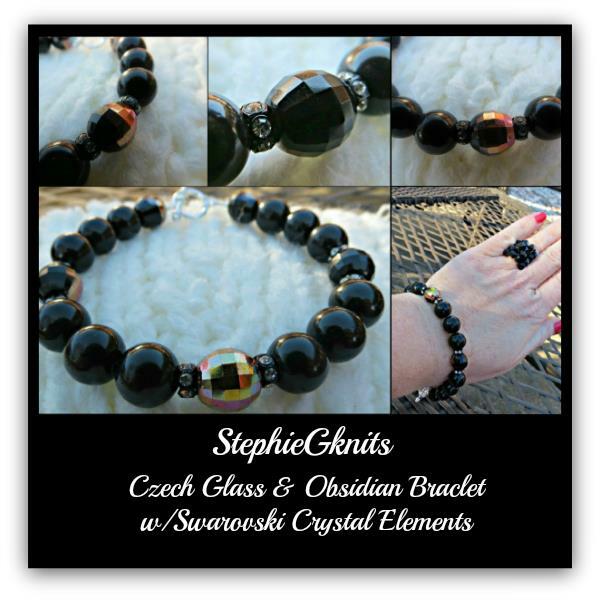 He loves working with natural minerals, and we both love Czech Glass and crystal. I would say that Jim’s designs are more for the earthy girl, and mine are more for the sparkly glamour girl. We take great pride in the quality of the hand-knits and handcrafted jewelry we design, and we love getting custom requests! Love this necklace and bracelet set! Oh, it makes me ready for a trip to the beach! 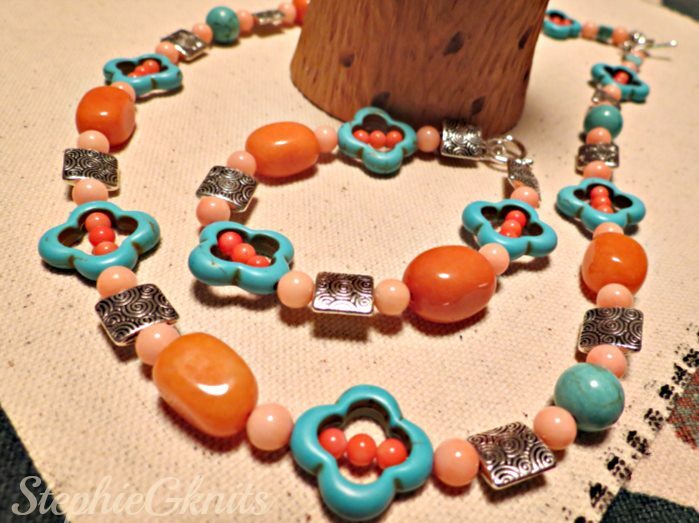 Stephanie Grantham is such a fun person with great taste in knitting and jewelry making! 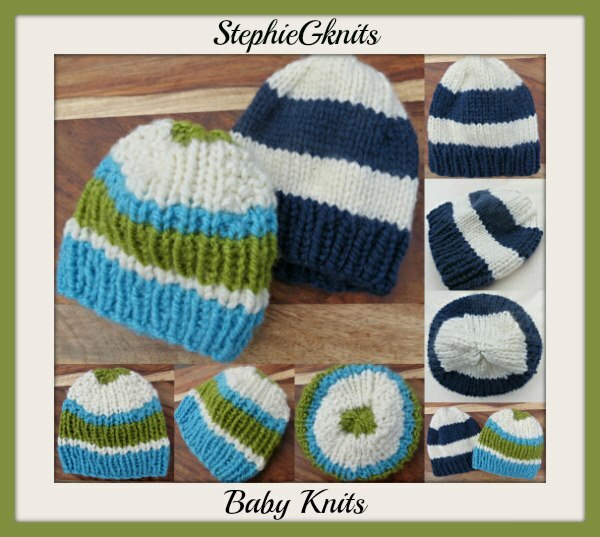 All fashionistas need at least one StephieGknits item in their wardrobe! It is all so cute and colorful that you could wear it with anything and everything! 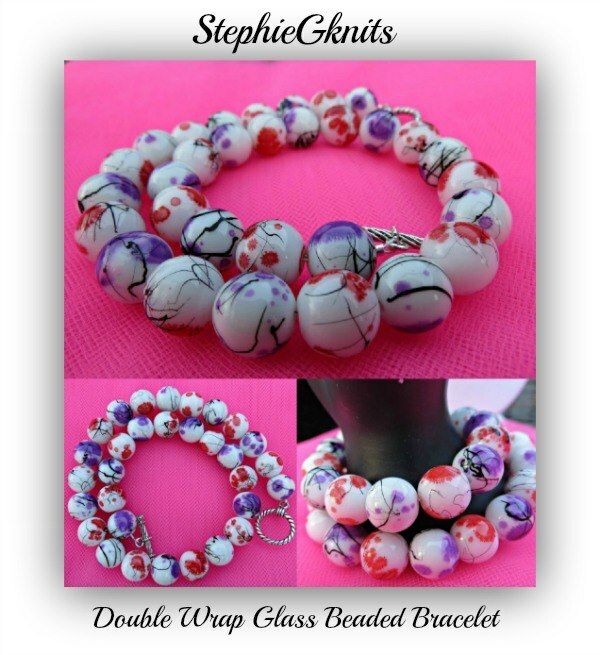 Like StephieGknits on Facebook to keep up with new jewelry and knits! Click here. 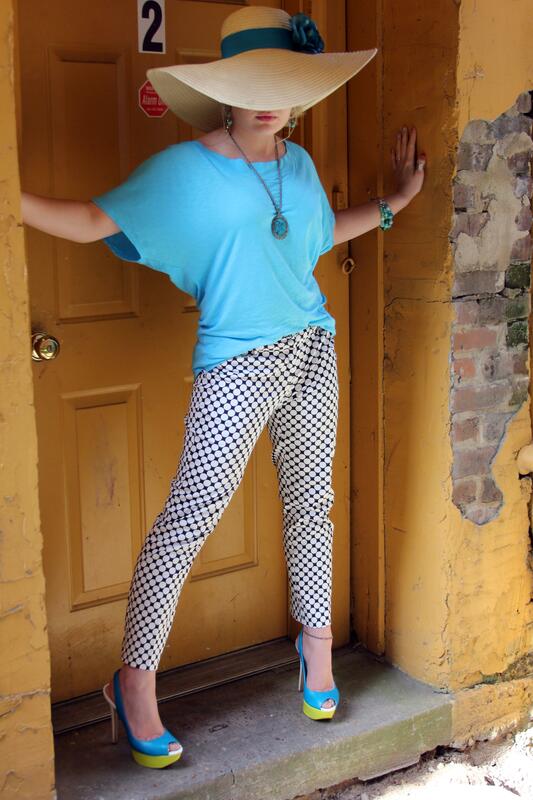 Shop Stephanie Grantham’s spectacular items on Etsy! Click here. Thanks BluKat! Stephanie is amazing! Wow!! This is such an incredibly hip blog! Well done!! And, well deserved, HUGE KUDO’s to StephieGknits and Biscuit Foundation!